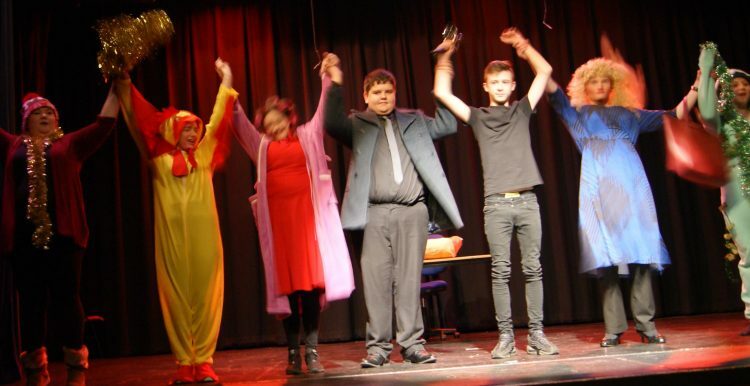 Our talented Year 10 Performing Arts students have taken their Pantomimes on tour, not only in Blacon, but into the wider community, following their highly applauded performances at Blacon High School. 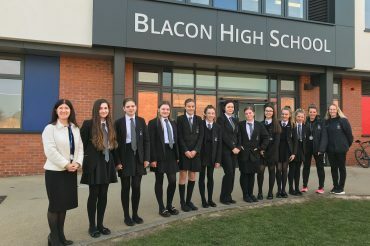 The students performed Jack and The Beanstalk and Snow White and the Seven Dwarfs for two audiences at Blacon High School on Tuesday 24th November. 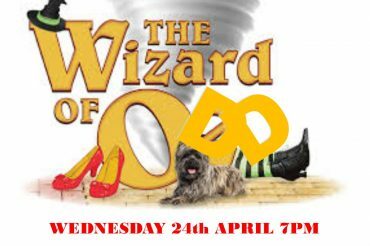 Their matinee performance was delivered to an audience of Year Five students from our partner primary schools, and the evening performance was played to a Full House of family and friends. The Performing Arts students were supported by Year 9 Commedia and contemporary dance performances as our ensembles showcased their skills to rapturous applause. The ensemble of Jack and the Beanstalk toured Blacon on Tuesday 1st December, performing to an audience of KS1 pupils at The Arches, followed by a second performance at Dee Point to the whole school! The cast of Snow White and the Seven Dwarfs were invited to perform at The Mulberry Centre, Chester, following rave reviews from the High School production. They performed to another full house on Thursday 3rd December. 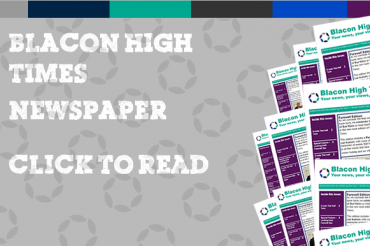 As a result of the tours, open invitations for further performances of Drama, Dance and Music from Blacon High School’s Performing Arts Department have been presented, enabling our students to showcase their skills in the local and wider community. Students will be auditioning for the whole school musical in January. Alice in Wonderland will be performed at Blacon High School on 25th and 26th April 2016.